“This MVP was designed to be very easy to set up and to use. 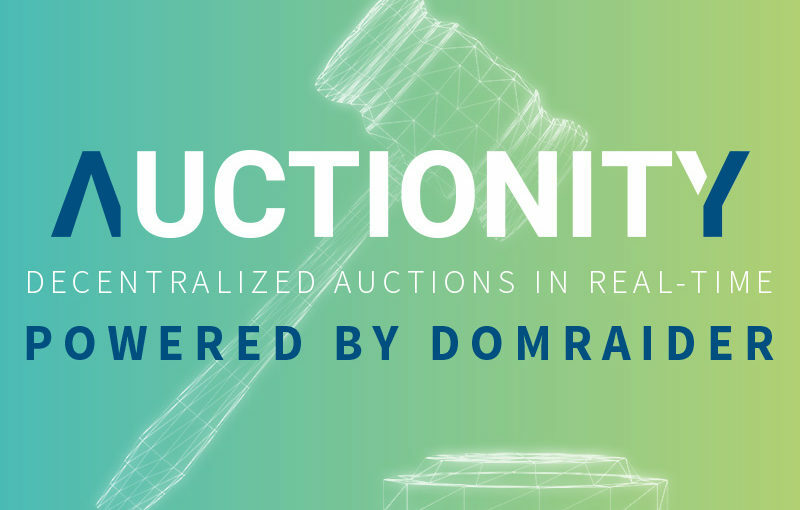 It is meant to be a mainstream and user-friendly tool so that anyone wishing to sell an object through auctions, on a website or blog for example, could do so quickly and easily.’ says Etienne Roudeix, the Blockchain Product Manager for Auctionity. “We have been in contact for several weeks with a potential partner and the first technical tests will be conducted in the near future. Our objective in the next month is to work in this direction and multiply opportunities similar to this one in order to eventually gain the support of national and international players and have them convinced of the added value Auctionity can bring.” says Tristan Colombet, the CEO of DomRaider. Neuromation’s token presale far exceeds all expectations, earns 1,5 mln USD.